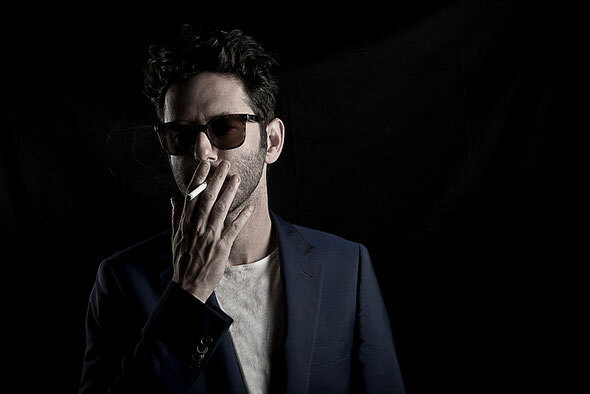 Guy Gerber takes a different approach to the latest edition of the fabric series, producing 16 new tracks, including collaborations with some other talented producers, to carefully craft his own story. Guy is notorious in electronic music for being a maverick. 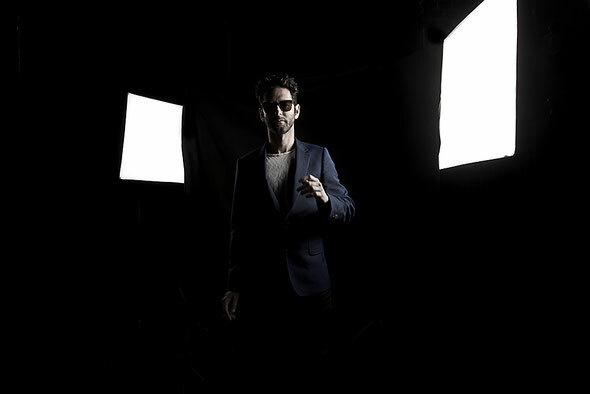 Both within genres and musical collectives, the Israeli likes to keep his toes in many musical worlds. From his mysterious 11:11 project to his adventurous and high kudos Supplement Facts label, Gerber’s greatest fear would be to be pigeonholed. Equipped with a sound that is dreamy and layered with emotion, his productions take in his early rock influences such as Joy Division and My Bloody Valentine and his live set was voted one of Resident Advisor´s top 10 acts of the year. Since albums on Cocoon and Bedrock, his own productions have become rarer as his tour schedule fills up. So this collection of new material is much anticipated and freshly made over the past two months exclusively for fabric. The project features collaborations with artists that share Gerber’s poignant spirit such as Deniz Kurtel (ahead of her album on Wolf + Lamb this summer) and Clarian North from the band Footprintz (ahead of their album on Visionquest later this year). These labels and artists are weaved into Gerber’s own current story as his closest peers and co-conspirators. 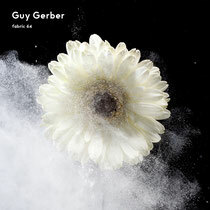 The mix itself is in many ways what you expect from Gerber - driving and emotive - yet in others it builds a new dimension to his style. His use of ethereal vocals in tracks like ‘The Rhythm’ and ‘The Golden Sun And The Silver Moon’ create more resonance and the subtle builds climb higher that he has gone before, soul searching in rolling melodies and echoing drums.